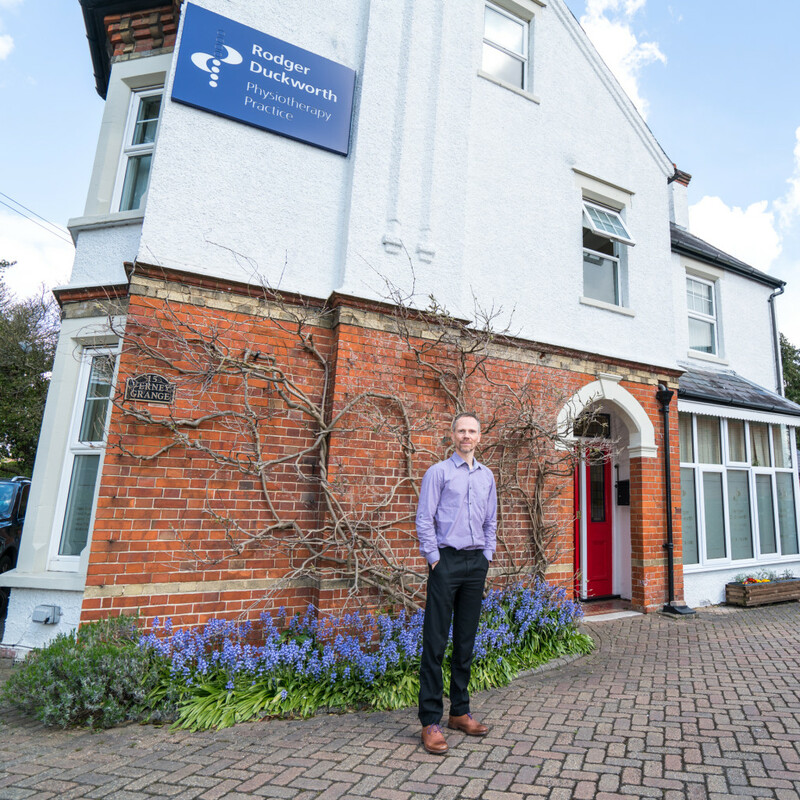 Established in 1996 by Rodger Duckworth the Practice has grown over the years and now consists of a strong team of Chartered Physiotherapists, all of whom have a common belief in a “hands-on” / manual treatment approach. 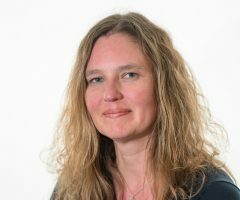 We are known as specialists in spinal and knee problems although each individual physiotherapist has their own particular areas of specialism which means we can offer specialist attention to suit your needs. Within the clinic we stock therapy equipment for purchase including wheat bags, posture cushions, wobble boards, gym balls, TENS machines, and other supports. We are more then happy to source specific items for you should we not have them on site. Here at the Rodger Duckworth Physiotherapy Practice we aim to be at the forefront of our profession and pride ourselves on our attention to detail, we place your needs as our prime goal. All clinicians continue to undertake post-graduate education in excess of the professional minimum standard. Why? because we are passionate about what we do! Continued learning is vital to providing a clinically effective service. Rodger has always believed that we should learn constantly and the day we think we know enough is the day we should stop treating patients! This commitment learning maintains high standards of treatment and gets results. Situated in the heart of Wokingham in a lovingly restored Victorian period building with a block paved car park there are no steps at the entrance and we can provide ramp access. The tiled floor entrance area has an extra wide front door allowing wheelchair users and those using sticks or crutches easy access. We currently offer a mix of 5 large ground and upper floor consultation/treatment rooms and a gym/rehab area in order that we can assess your movement and rehabilitate you fully. Rodger and his team believe in the role we have in the local community and encouraging people to keep fit and healthy. Therefore the Practice sponsors the annual Wokingham Bikeathon which took place this year on Sunday 26th June.